How does a global bank manage expenses without drastically reducing headcount? Sack a bunch of olds (i.e. anyone over 36) and raid the Brother Jimmy&apos;s on Lexington and 31st for talent. 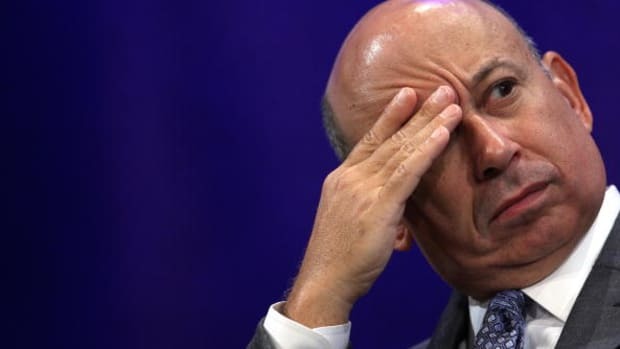 CEO Lloyd Blankfein noted in his annual shareholder letter released earlier this week that overall compensation and benefits expenses have dropped by about $270 million over the past four years, while total staff levels are up 11%. 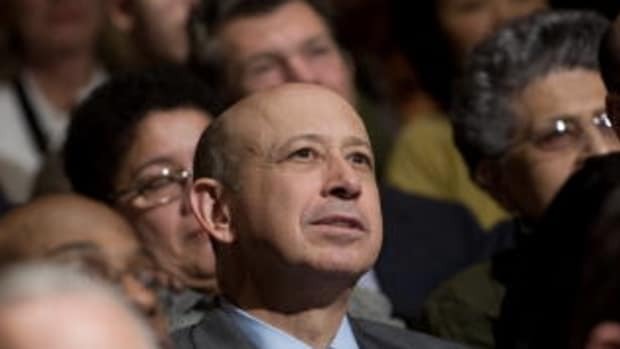 "Through a combination of shifting to a greater percentage of junior employees and relocating some of our footprint to lower-cost locations, we have managed our expenses well," Blankfein wrote. Specifically, the number of analysts, associates, and vice presidents — that is, the more junior employees — is up 17% over the past four years, while the more senior managing director and partner population is down 2%.